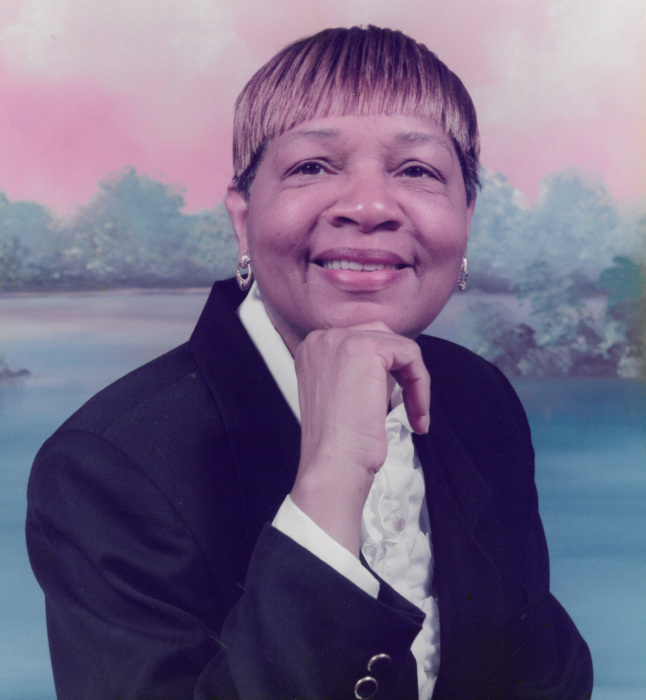 Margaret Murph Jones 77, of Orangeburg, SC died Tuesday, August 28, 2018, at Regional Medical Center. Visitation will be held from 4-6 pm Sunday, September 2, 2018, at Jones Chapel Baptist Church in Orangeburg, SC. Funeral services will be held 11 am Monday, September 3, 2018, also at Jones Chapel Baptist Church in Orangeburg, SC. Allen Funeral Home of Walterboro in charge.